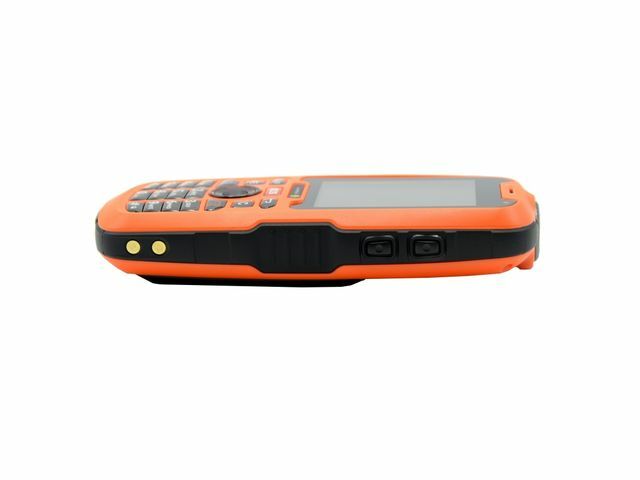 The GSM ATI-3620EX ATEX LWP is designed for use under extreme conditions. 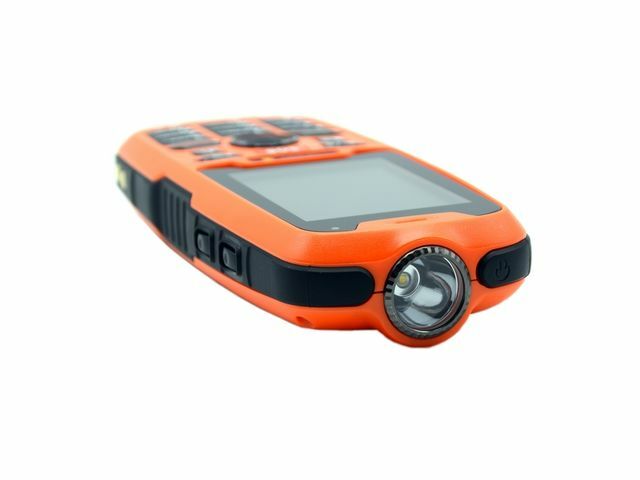 Its rugged case makes it ideal for high resistance to impact and shock. It is dust tight and even protected against submersion in water (IP68); it is also certified to operate in explosive atmospheres (ATEX, zone 2, 22). The finish is of exemplary quality. All-terrain performance. Use of innovative technologies. 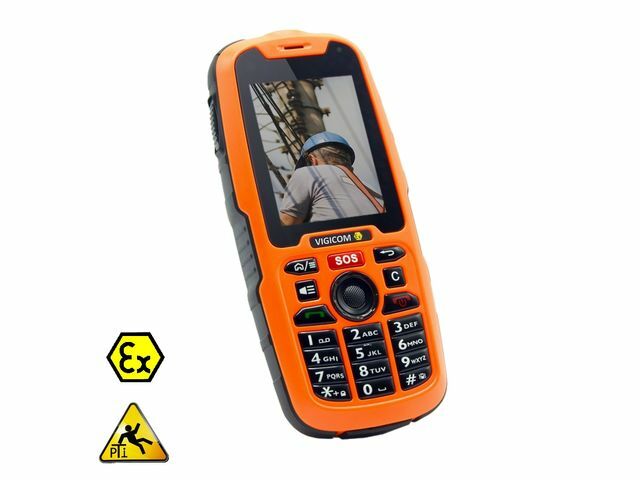 3620EX (four-band and 3G) offers all the functionalities of Lone Worker Protection with an automatic alert in the event of fall impact by sending an SMS with the GPS coordinates of the worker and looped telephone calls to five numbers.